Below are the 2019 IMPACT Top Ten Auto Crime offenders. WARRANTS: Currently has 4 outstanding warrants for Robbery, Break and Enter with Intent, Theft of Motor Vehicle, Theft Under $5000, Breach of Recognizance, Injure Law Enforcement Animal, Mischief, Identity Documents, Identity Theft and Unauthorized Use of Credit Card Data. 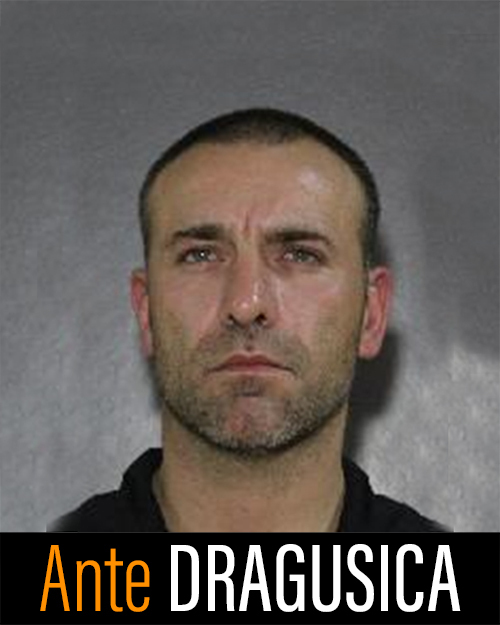 DRAGUSICA is a multijurisdictional car thief known to commit theft and property related offences. DUNN is a multijurisdictional property and auto crime offender. 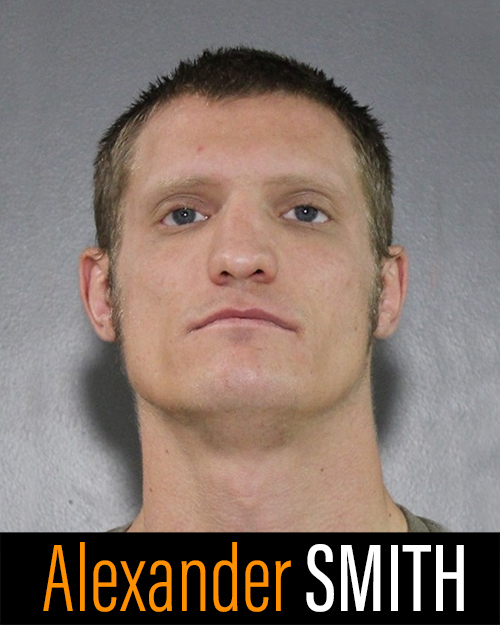 WARRANTS: Warrant for Theft of Motor Vehicle and Possession of Stolen Property Under $5000. 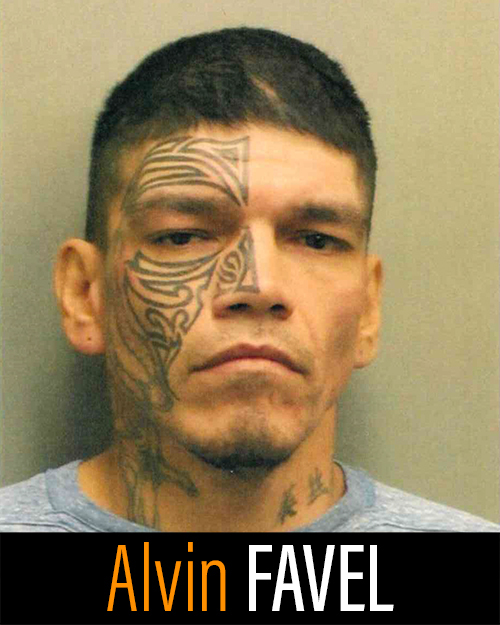 FAVEL is an out of province car thief known to commit theft and property related offences. WARRANTS: Fail to Comply with Probation Order. This suspect is a multijurisdictional car thief known to commit property crime offences. This suspect is an auto and property crime offender. WARRANTS: Currently has 6 outstanding warrants for Break and Enter, Possession of Break-In Instruments, Possession of Stolen Property, Breach of Recognizance, Fail to Comply with Probation Order, Obstruction, Identity Documents, Theft of Motor Vehicle, Unauthorized Use of Credit Card Data and Drive While Prohibited. 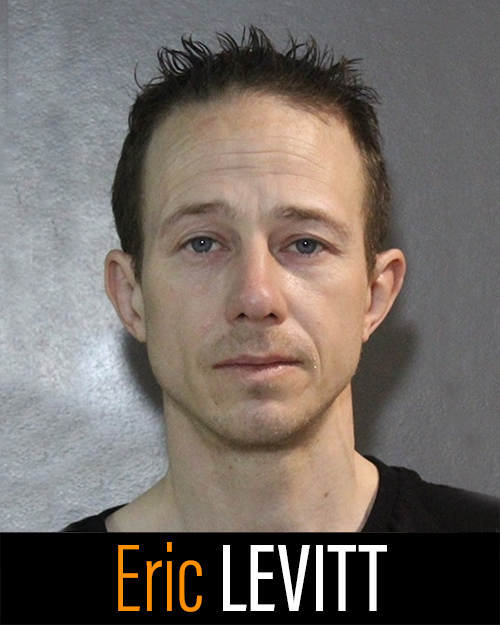 LEVITT is a multijurisdictional car thief known to commit theft and property related offences. WARRANTS: Theft of Motor Vehicle, Breach of Recognizance, Assault, Possession of Stolen Property Under $5000, Possession of Break-In Instruments and Uttering Threats. 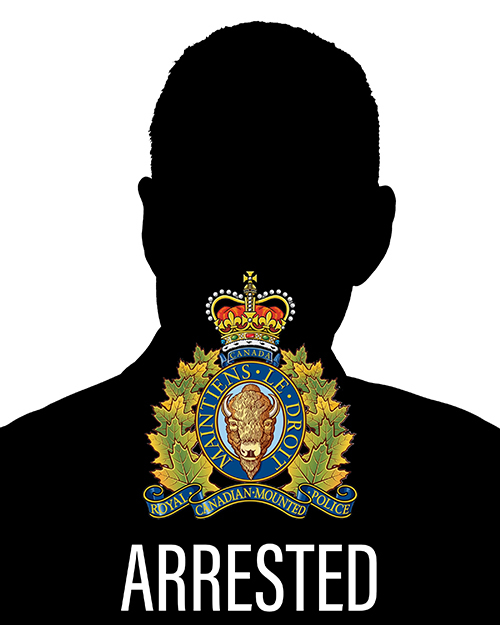 This suspect is a multijurisdictional car thief known to commit violent and property related offences. 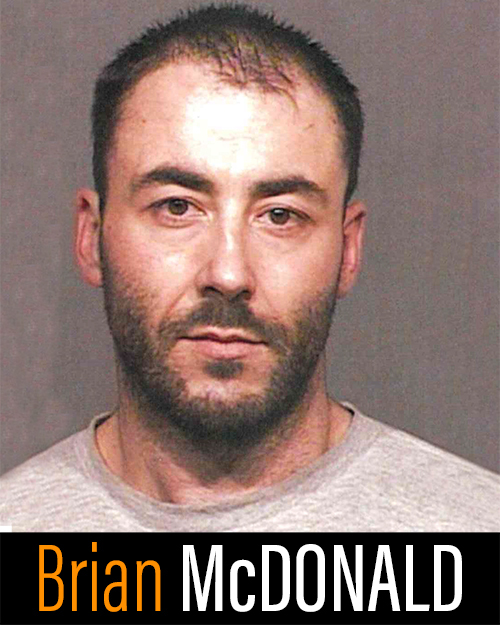 MCDONALD is a multijurisdictional car thief and property crime offender. WARRANTS: Breach of Recognizance and Possession of Stolen Property Over $5000. 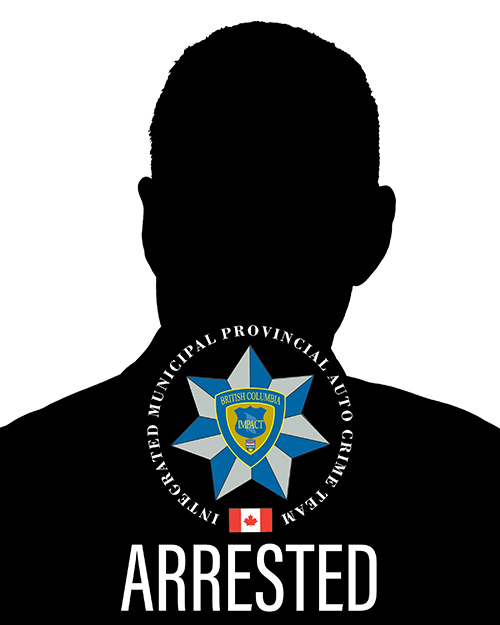 SMITH is an out of province property crime offender. 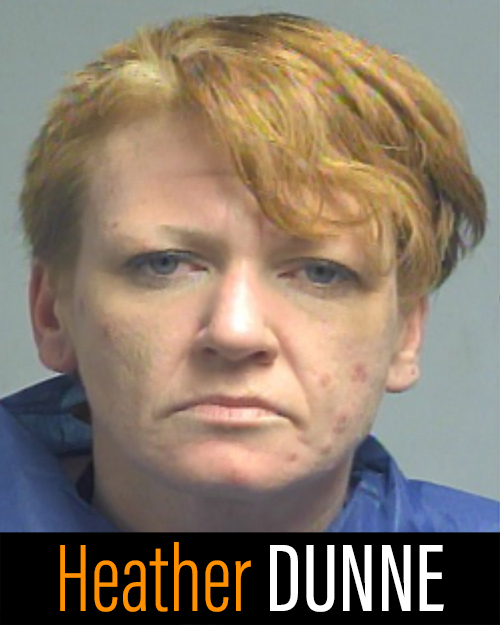 WARRANTS: Possession of Stolen Property Under $5000, Breach of Undertaking and Theft of Motor Vehicle. 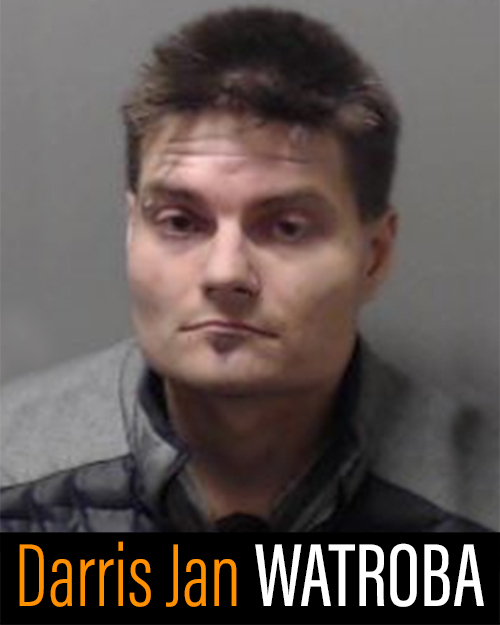 WATROBA is a property and auto crime offender.